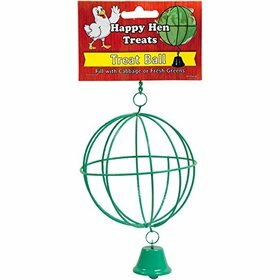 Q: Do you have any tips to help me keep my coop sweet smelling in the heat of summer? Obviously, keeping your coop cleaned and your bedding fresh is the best tip we can offer. Make sure to use pine shavings, and not straw: straw is not absorbent and rots quickly. 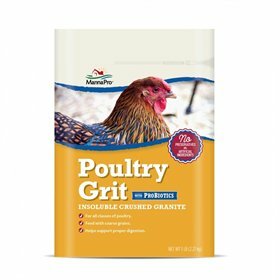 That means it is just not the best bedding material unless you want to frequently clean your coop. But even when you use pine shavings, in the summertime, especially if it is humid, bedding can quickly get wet and release ammonia, which is bad for your birds. It can happen even when there is not much manure there, just because high humidity means it takes extra time for the dropping to dry out. 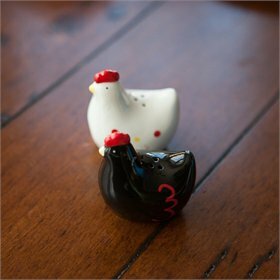 If your coop is closed up, it will be extra hot and humid inside, making things worse. Plus, if the moisture evaporating from the manure doesn't have anywhere to go, it will just build up and begin decomposing right inside the coop. You want your bedding to decompose only after you have moved it to your compost pile; you don't want it composting underneath your chickens! So while it's still in the coop, you want to keep it dry so composting does not begin there. 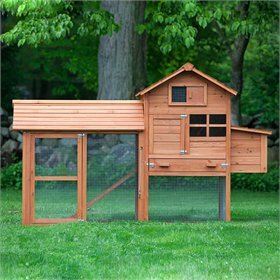 To do that, be sure to provide plenty of ventilation (secure from predators) in your coop, especially in hot weather. Not only does this dissipate any odors, but it helps to keep odor-causing moisture from building up in the first place. 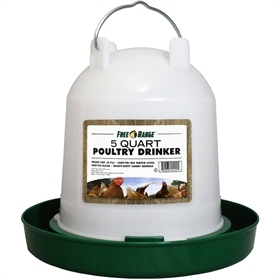 Diatomaceous Earth is sometimes used to help keep the coop dry in humid or wet weather, too, but while this works to dry the coop out, the excessive amount of dust can cause its own problems for your birds. We usually recommend adding DE only to nests and dusting areas, not to the bedding of your coop in general. Another tactic to help decrease coop odor in the summer are products like these. 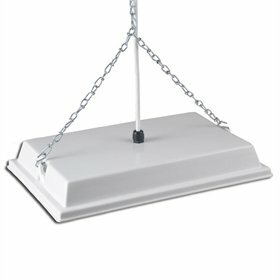 These will not replace having to provide clean, fresh bedding for your birds, but if the problem is caused by heat and high humidity--and if you can't add further ventilation to your coop to keep it dry--using these treatments can help break down the elements in the droppings that cause the odor. 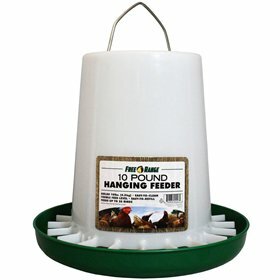 This makes it not only easier on you, but also healthier for your birds. 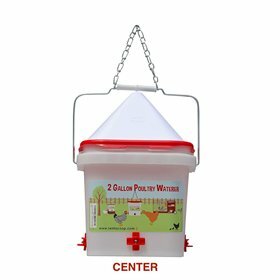 Coop odor will not be a problem in situations where you have plenty of space for your birds inside and out, and you make sure to keep their bedding clean and fresh. But taking steps like adding ventilation and using odor digesters will reduce the cleaning you will have to do in the hottest, most humid months.